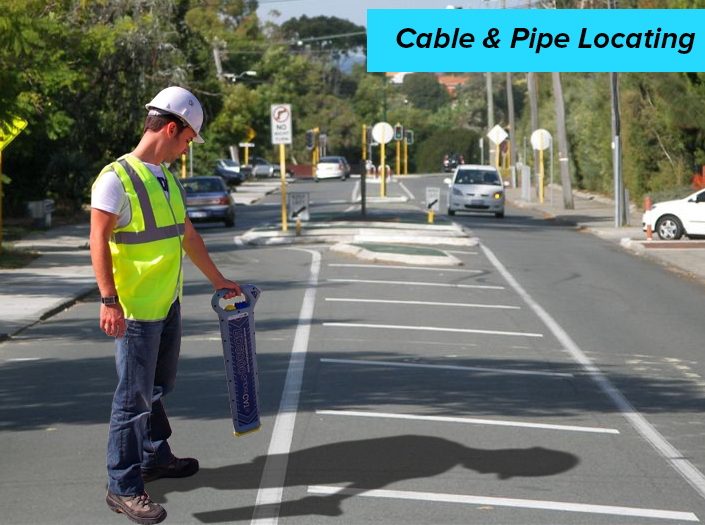 Unmatchable Water Leak Detection Service In Melbourne At Your Doorsteps!!! Leaks R Us is one of the reputed companies in Melbourne that offers the best quality Water Leak Detection Services. Modern technologies and advanced ideas are what we blend together to provide you an expert detection service. Our trained professionals will assist you to detect any leaks in your kitchen or bathroom. Whether a water leakage at your home, office, or neighborhood is bothering you, our company will offer you instant aid anywhere in Melbourne. We will detect the leakage and then fix it at the soonest to save you from being troubled. Not only that our cost effective service will also lower your water bills, much to your delight. Leaks R Us ensures you of a fast Water Leak Detection without causing any further damage to your property!!! We are a trusted company, with our sole aim is to diligently serve our customers and satisfy them. A leak in the water pipe is a big headache, until it has been detected. The leak may cause damps in the walls of your kitchen and bathroom, discoloring the paints. You can hire us anytime during your moment of crisis!!! Often a leak in the sewer pipes emits a pungent odor, and it is quite unhygienic for the residents. 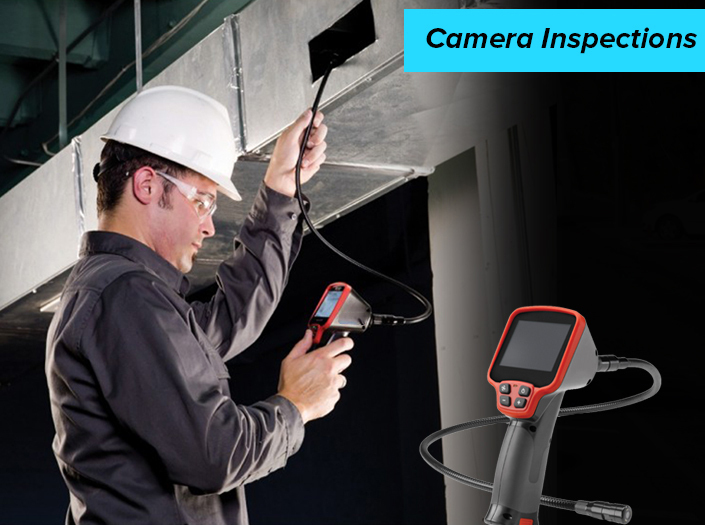 We can offer you an expert Water Leak Detection Melbourne service not only to detect the exact leakage point and the reason behind it, but also fix it properly to avoid such a disaster in the future. We handle the most difficult of leakage issues without causing a single glitch to your property. Why Choose Leaks R Us? Ours is a registered and licensed Water Leak Detection company that employs well experienced technicians and advanced tools and equipment to detect the water leaks. 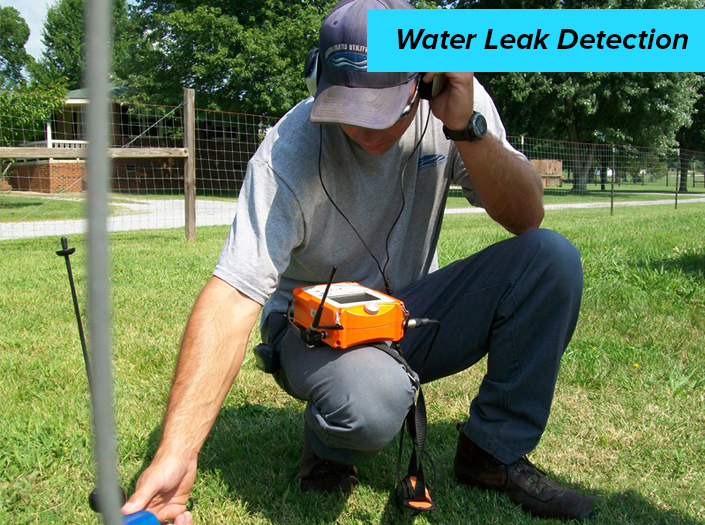 A water leak detector is used to identify the exact location of the leak. It is a sound sensor that captures the sound of water leaking and helps us to locate the spot. Often new or old properties face problems due to tiny water leakages. These are so small that detecting them requires a lot of skill. That is why an infrared lighting system is used by us to point out the affected spot which is not visible to naked eyes. Sometimes tracer gas detection is applied to detect a leak by the Water Leak Detection Melbourne company. In this process helium or hydrogen gas is emitted into the pipe to detect the leakage spot. Powerful digital cameras and CCTVs are also installed by our company to enhance the best detection of the water leaks, as soon as possible. Our company Leaks R Us guarantees you of a reliable and premium quality Water Leak Detection Services!!! For several years now, we have been successfully satisfying customers in Melbourne. Our team of experts visit the sites on receiving complaints, detects the leaks. Call us immediately at 0408 880 003 or mail us at info@aus-test.com.au to avail our services.